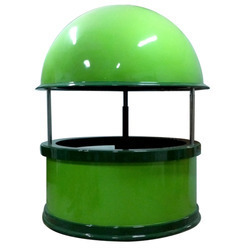 Prominent & Leading Manufacturer from Hyderabad, we offer retail koisk. We provide our clients with a comprehensive range of Retail Koisk. cane be lowered when not in operation, available both in Manual and Hydraulic variants for lowering. Fitted with castors for easy relocation around the premises. Looking for Retail Koisk ?